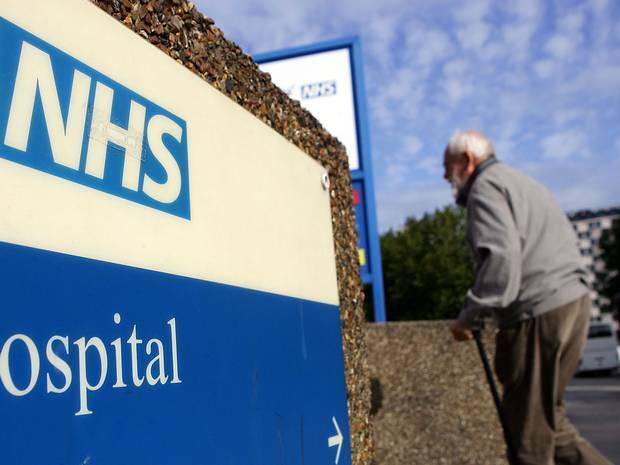 Only one in three people who are unhappy with their NHS care or with other publics services actually complain, according to a survey conducted by the ombudsman. The research found that while 90per cent believe that people who think they have had a poor service should complain, in practice, far fewer actually do. Reasons for not complaining included fears that it would be more hassle than it was worth, not knowing who to turn to, and concerns that the complaint would not be taken seriously. However, the most common reason not to complain was that people doubt it will make a difference. The findings, from a survey of 4,623 people conducted by the Parliamentary and Health Service Ombudsman (PHSO), are echoed by a second report, from patient advocacy group Healthwatch England, which found that only 21 per cent of NHS patients who have a poor care experience write a letter of complaint.